The City of Sunnyvale is underway with a community planning effort to refine and guide the future vision of Sunnyvale's 4-mile stretch of El Camino Real as a vibrant, mixed-use corridor with improved streetscapes and safer environments for walking, bicycling and other modes of transportation. 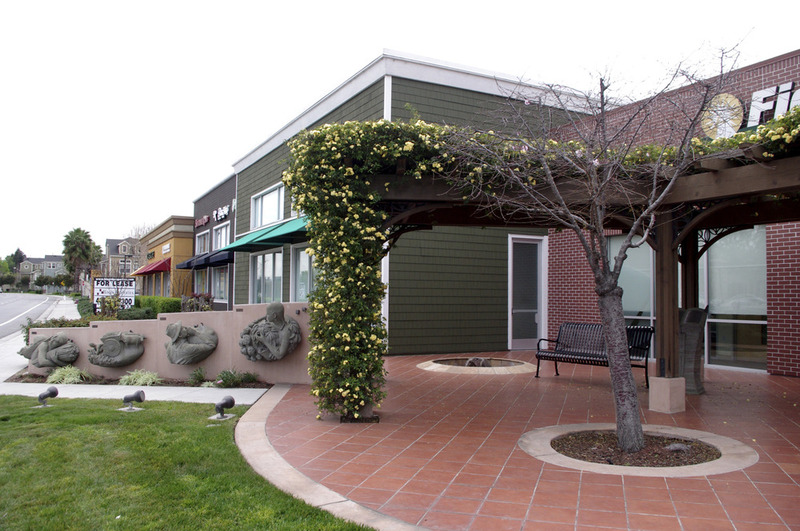 On August 15, 2017, Sunnyvale's City Council selected a preferred land use alternative from among the four presented for consideration (click on the links for the staff report and meeting video). After receiving recommendations from the ECR Plan Advisory Committee (ECRPAC), staff and the Planning Commission, considering input from the online survey and public workshops, hearing input from public speakers at the hearing, and much deliberation, the City Council selected Alternative R PLUS as the land use plan to be studied and developed further. 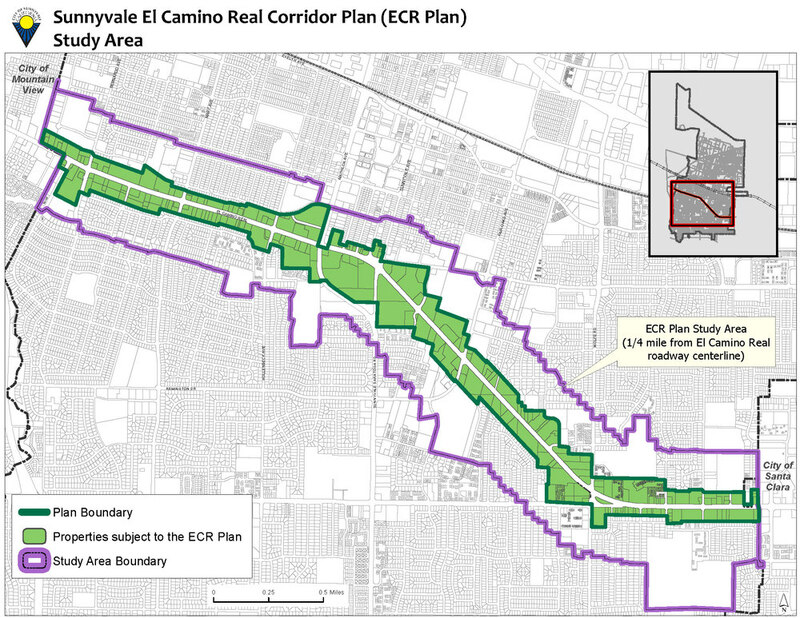 Of the four alternatives, ALT-R PLUS is the land use plan that identified the greatest amount of residential development opportunity along the El Camino Real corridor while still preserving opportunities for additional commercial growth (click here for the land use plan and development concept). The next steps in the process include environmental analysis of the selected alternative and to draft the Specific Plan. Announcements of future public meetings - ECR Plan Advisory Committee meetings and a Community Workshop - will be posted on this website. Check back for further details!